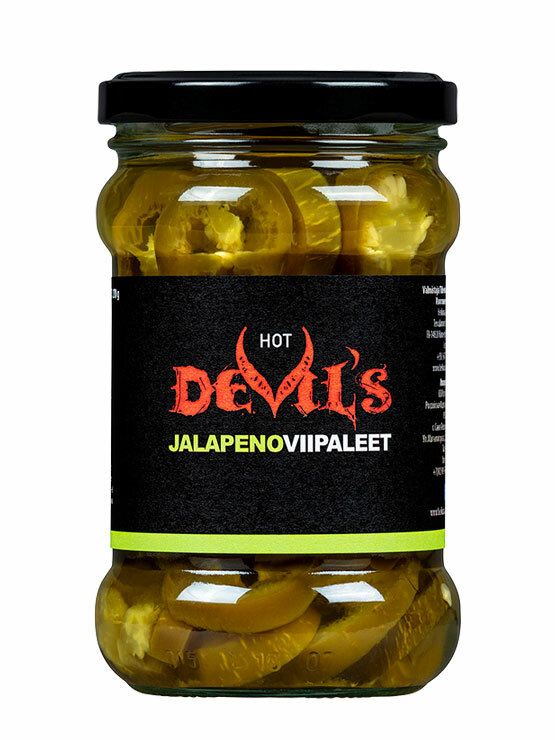 Set your world in fire with Devil’s. 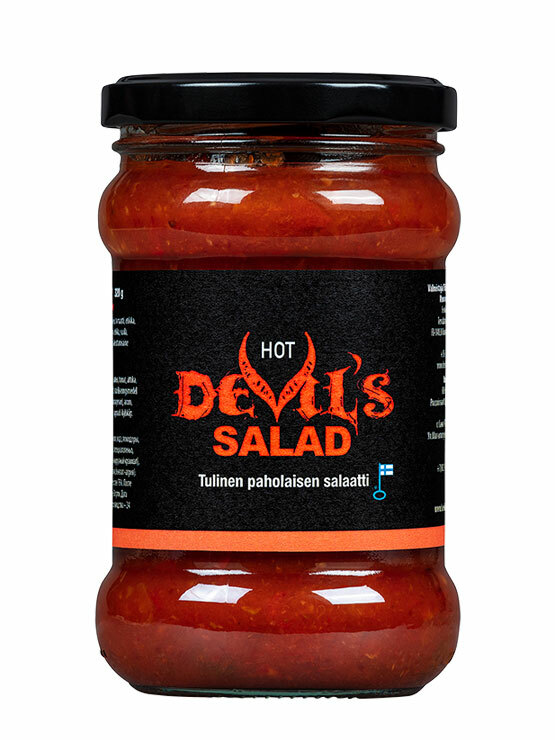 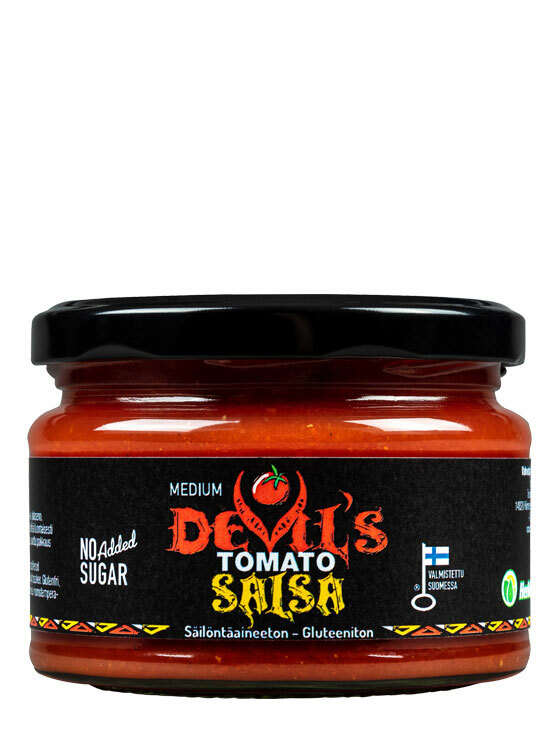 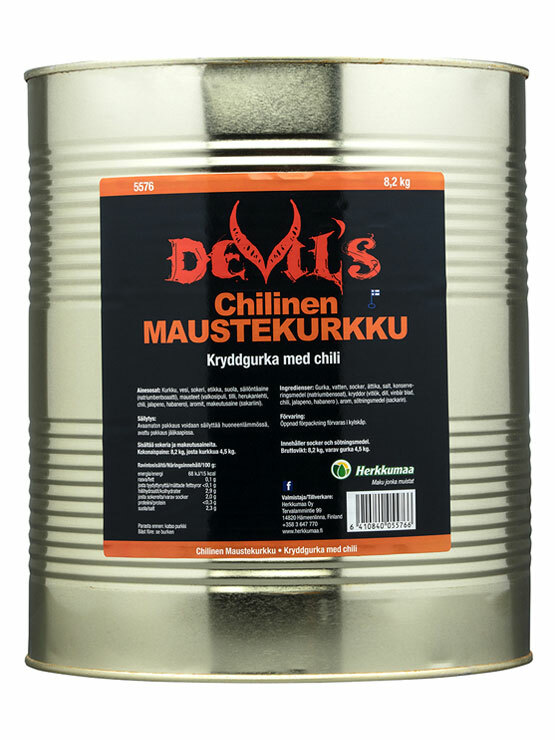 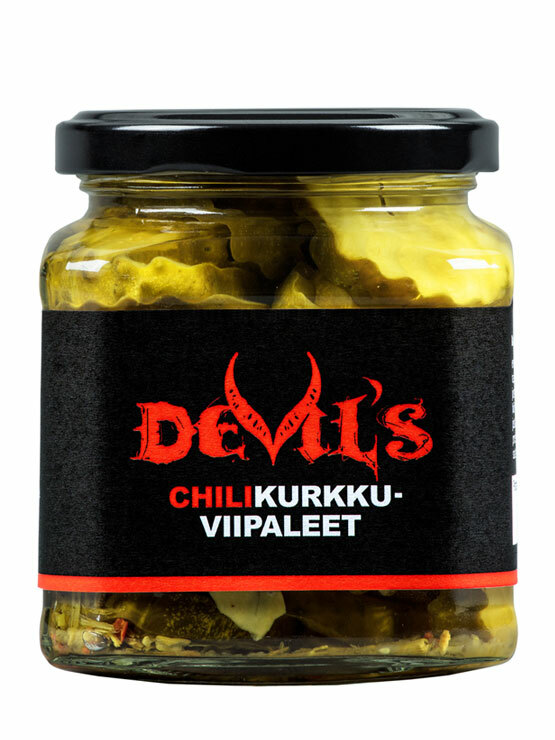 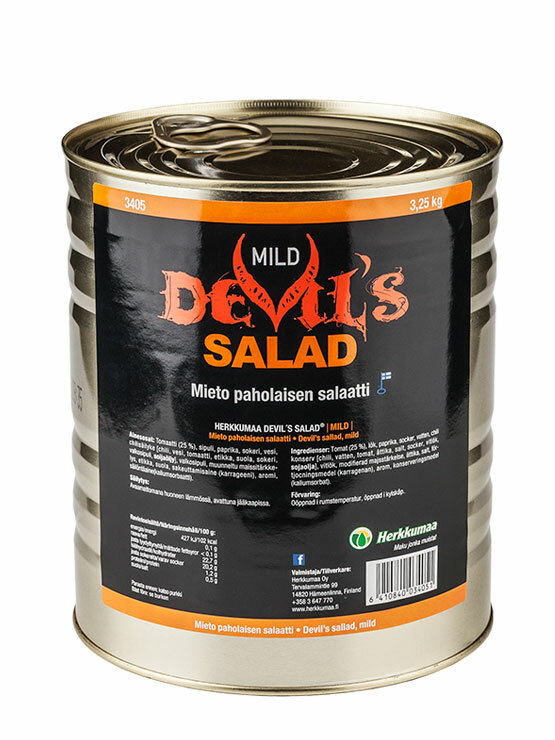 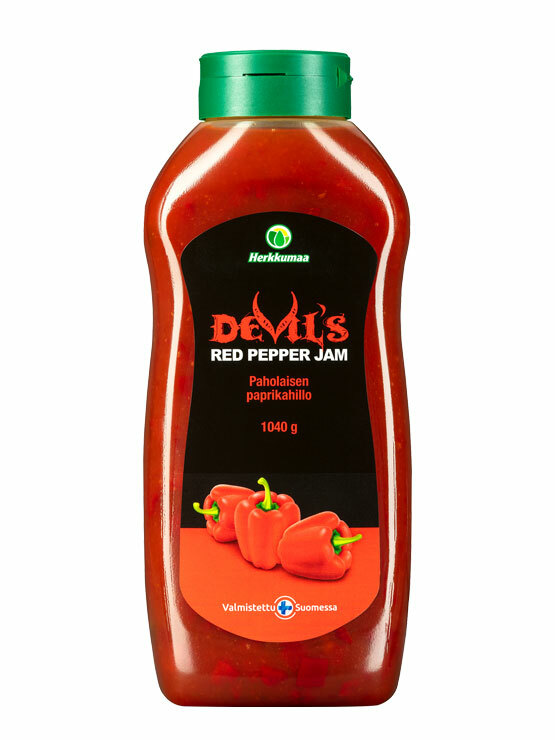 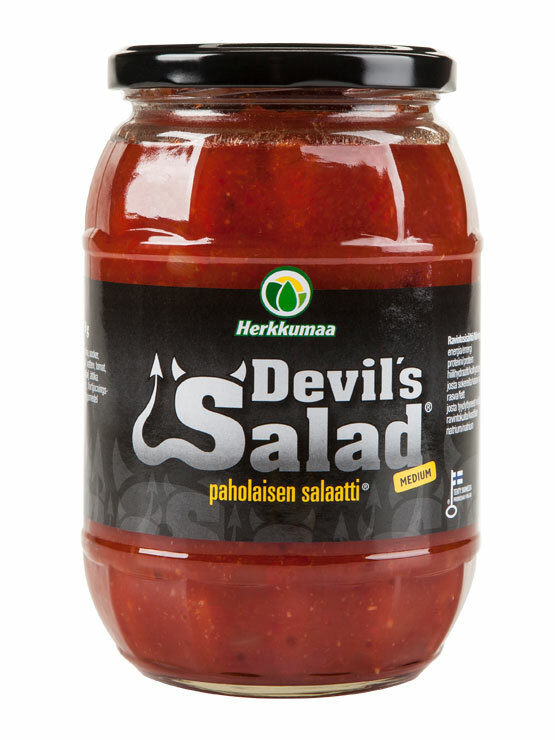 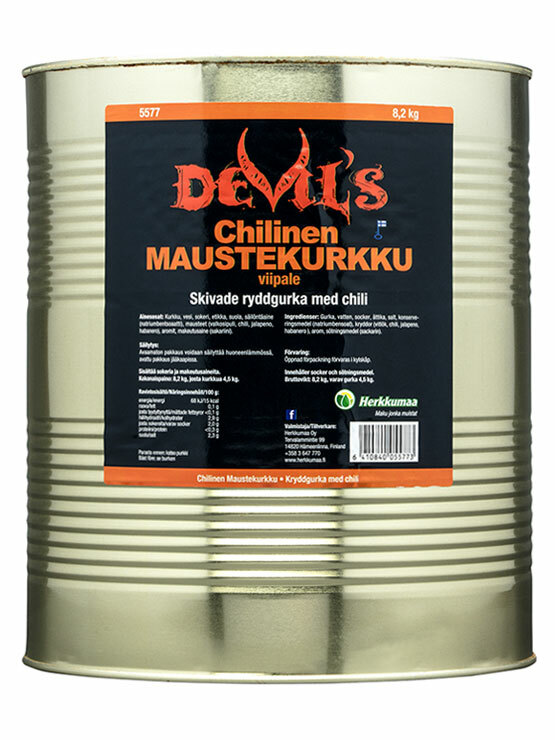 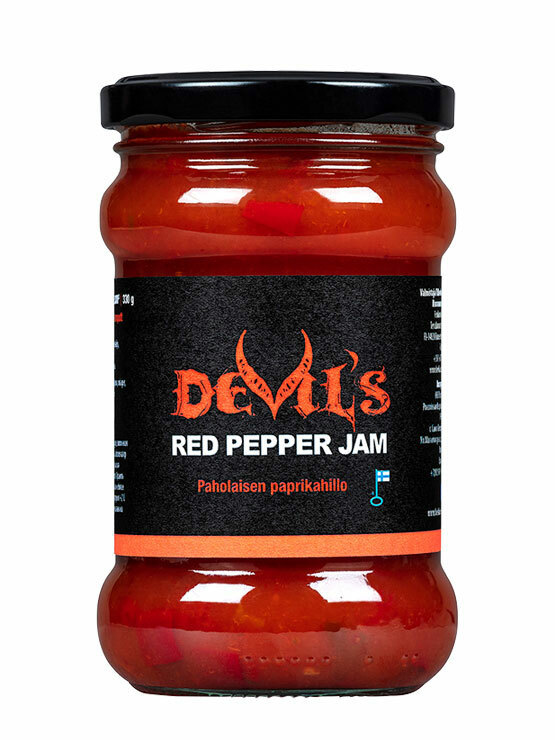 The Herkkumaa Devil’s products are not going to leave you cold. 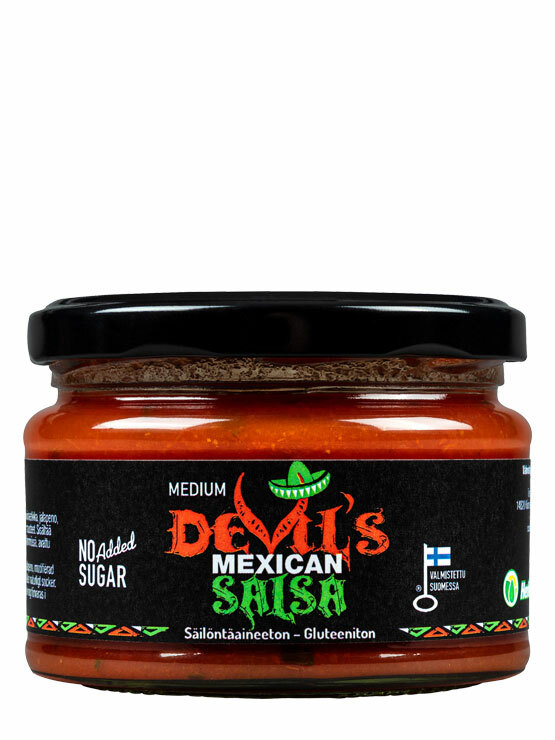 These high quality jams, salads and conservatives are inspired by the Mexican kitchen. 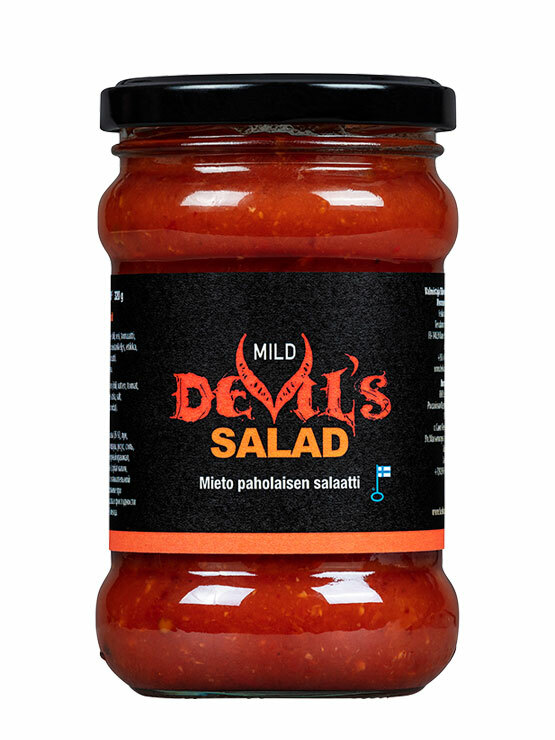 Choose yours carefully: whereas some of the Devil’s are mild and mellow, the others burn your mouth like hell.